The Brooklyn Nets won their second straight home game as they defeated the visiting Orlando Magic 104-96 on Sunday afternoon. The game did not look too good to start but they hung in there with the much younger Magic with great passing and balanced scoring through the first half. The third quarter was a bit startling as Brook Lopez was manhandled by the Magic center Nikola Vucevic to the point where coach Lionel Hollins decided to bench Lopez the entire fourth quarter. Hollins went with a smaller lineup of Kevin Garnett and Mason Plumlee up front along with Alan Anderson chasing the smaller quicker guards of the Magic. The switch was genius by the new head coach and it turns out to be the decision of the game and helped Brooklyn notch their second straight win. This isn’t a rookie coach we have anymore but instead we have a coach that will play the players that help win each game and is not afraid to sit them when they play like dogs. 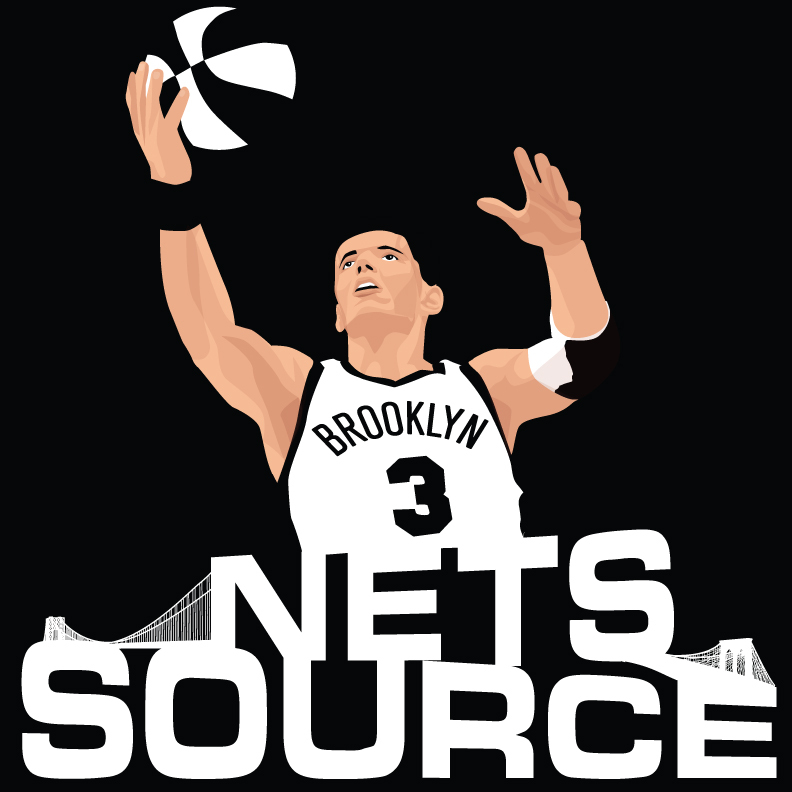 The Nets outrebounded the Magic 45-31 and had 10 steals to help change the game in Brooklyn’s favor. Bojan Bogdanovic – 22 points on 9-for-12 shooting going 2-for-3 from deep and grabbing six rebounds. Nikola Vucevic – 19 points on 13-for-19 shooting and grabbed 12 rebounds. 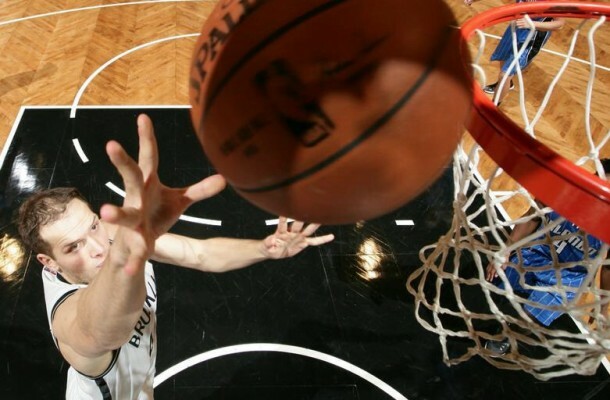 Bojan Bogdanovic – Bogdanovic had his first breakout game scoring a season-high 22 points and looks very confident in his starting role for the Nets. His confidence and beautiful shooting stroke seem to have him on the right path to be a solid contributor to this Nets team who envisioned this when letting Paul Pierce leave via free agency. Bogs has a great understanding of the game and his teammates are starting to utilize this with backdoor cuts and looking for him often. His 22 points turns out to be the highest scoring total for any rookie in a single game this season too. Hollins on sitting Brook Lopez the entire fourth quarter after he was torched by Vucevic on defense.